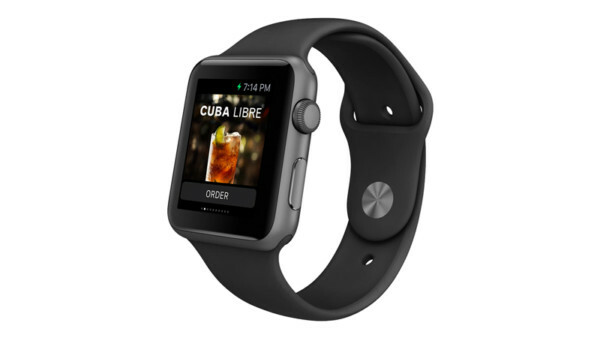 The first app I made for the Apple watch. A nicely branded Bacardi app that allows you to order your favourite drinks right from the watch quickly, easily and without having to fight through the crowd at the bar. 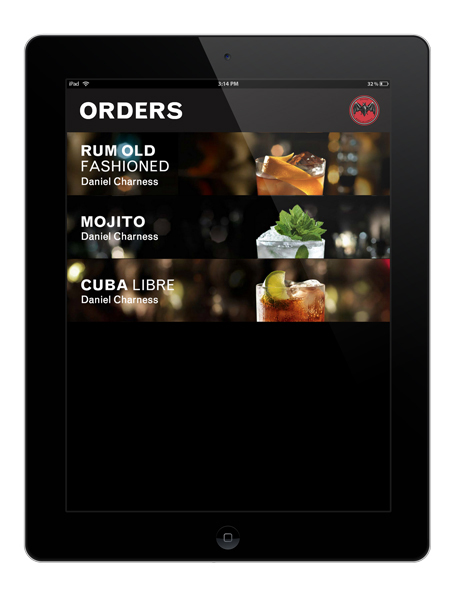 It’s a simple web-based service that sends all orders to an iPad so that the bartender can prepare your drink in no time. 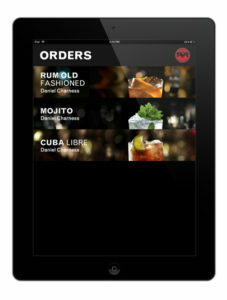 It also provides basic information about the cocktails, such as ingredients and how they’re made.